Do you remember how you celebrated Christmas in 2009? We've put together a selection of photos from Christmas lights switch-on events across Wakefield to help jog your memory. The hair, the clothes, the flashing bunny ears! 2009 was truly a different time. Christine Wasti holds daughter Ayeesha on her shoulders for a better view of the lights. Here, Olivia Morris and Bradley Hutton enjoy one of the rides. Eliza and Oliver Robinson also went for a spin on one of the rides. 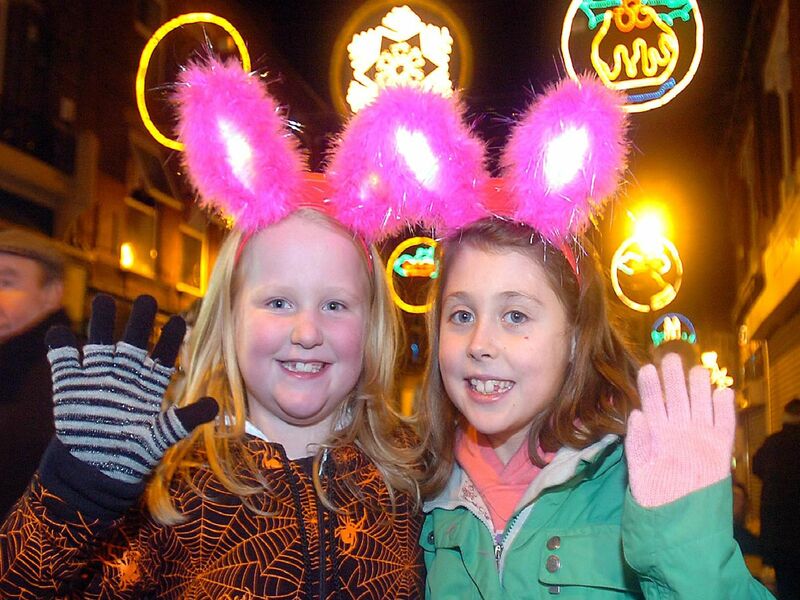 Anya and Olivia Carragher enjoyed the festive atmosphere.